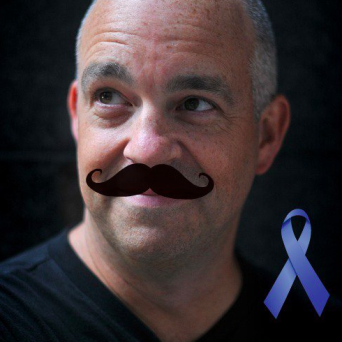 Doug has raised $16,333 since 2010.
is to assemble a team of dad bloggers to create an estimable fatherforce of Social Media for Social Good. Donated $50 to MovemberDads and split it evenly between all team members.  Donated $25 to MovemberDads and split it evenly between all team members.